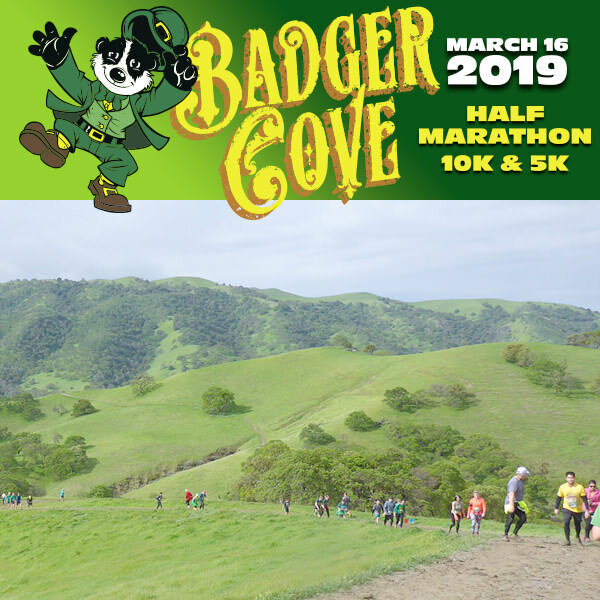 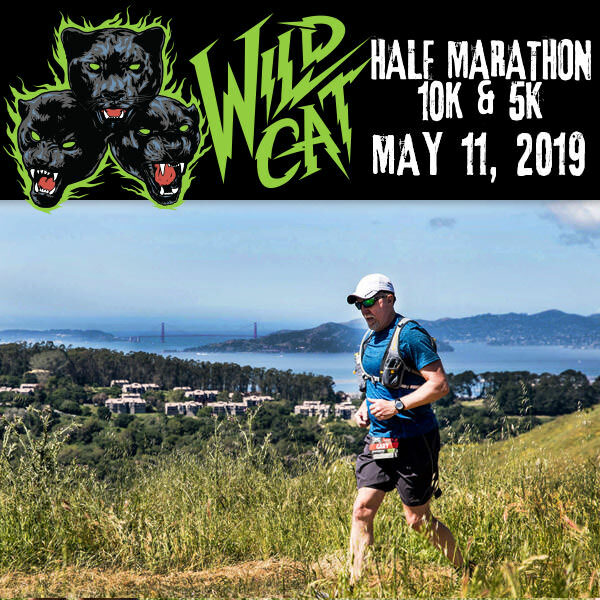 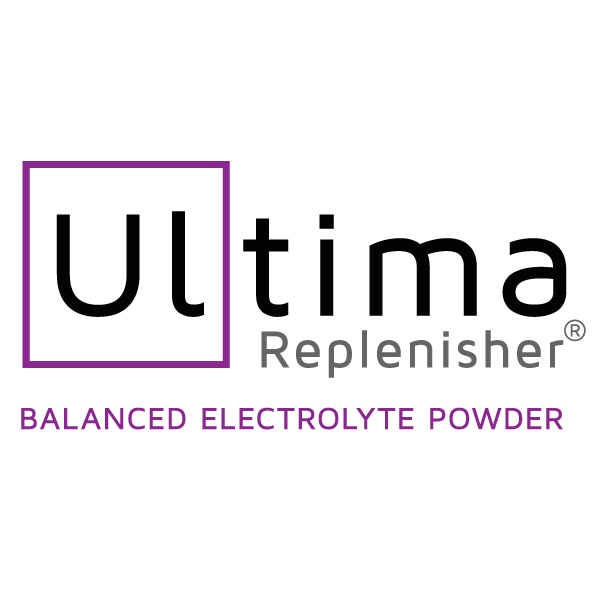 50k and half marathon runners get their choice of a technical fabric t-shirt or cotton. 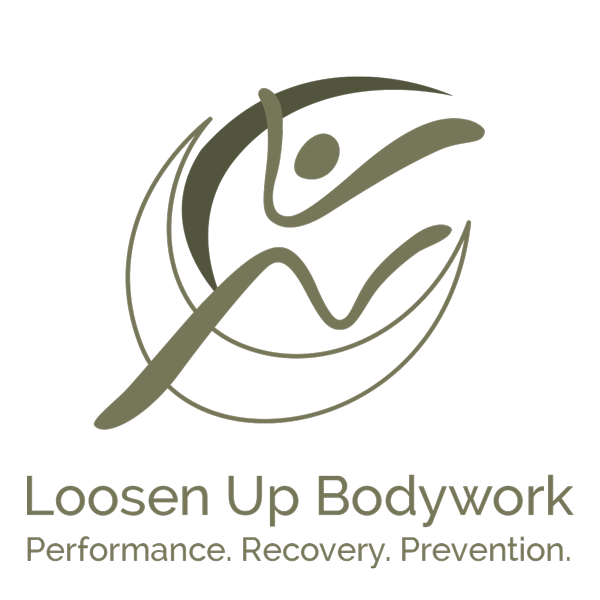 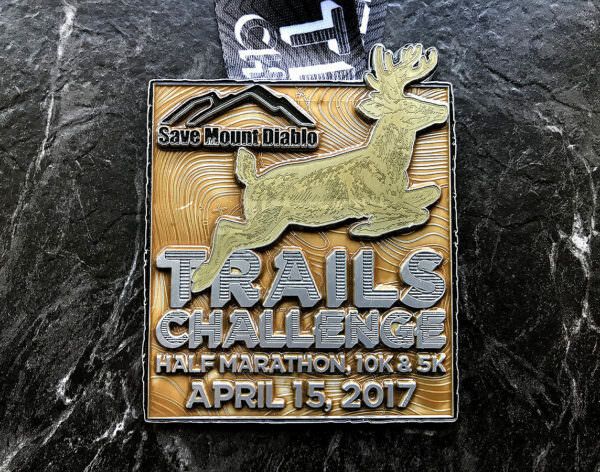 The tech shirt is great for running. 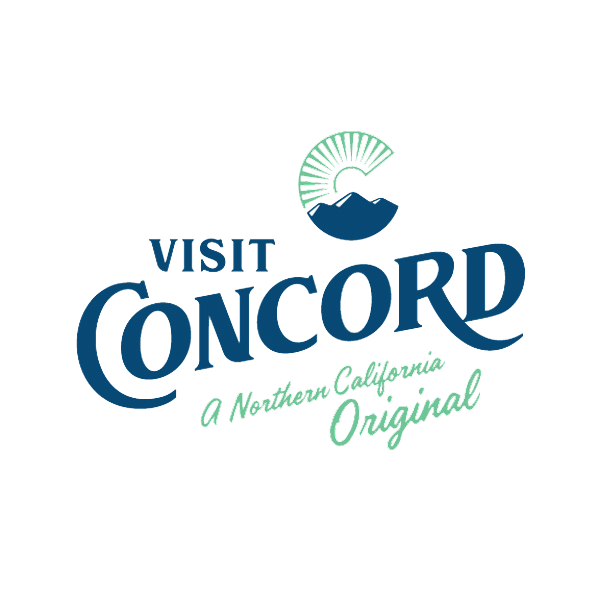 The cotton is usually best for casual, non-running purposes. 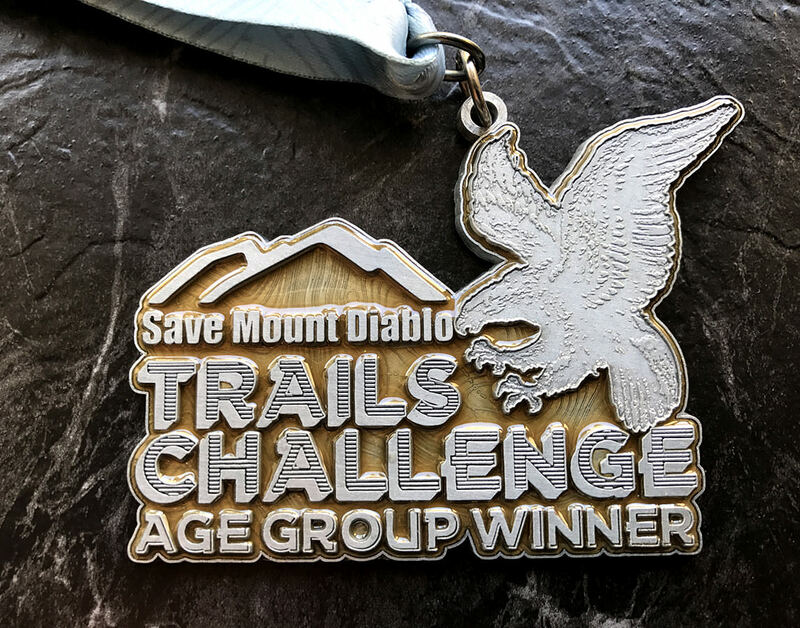 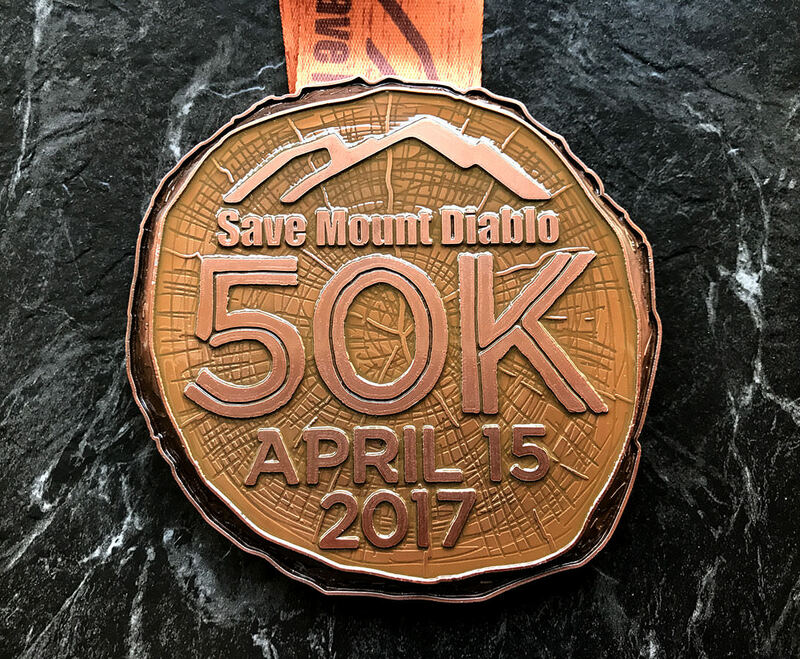 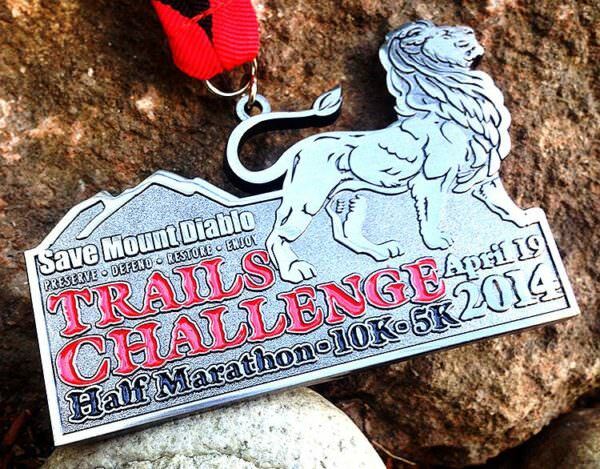 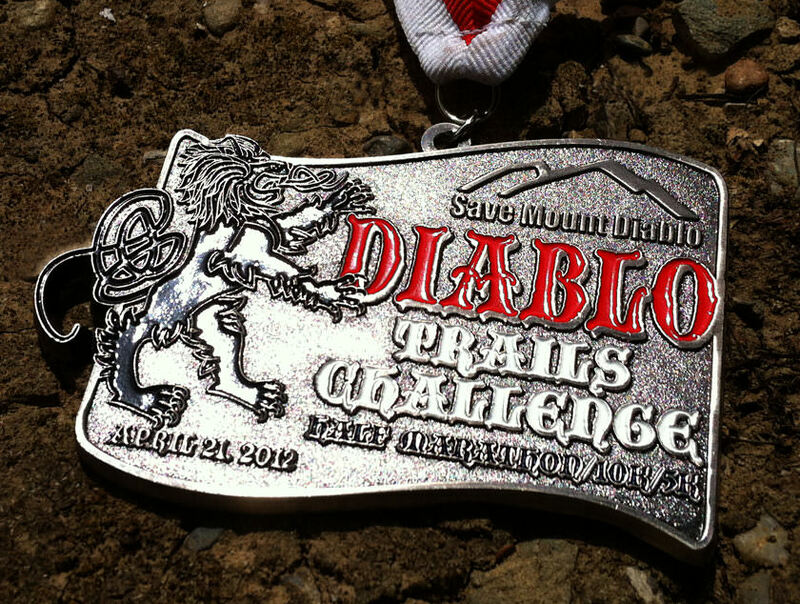 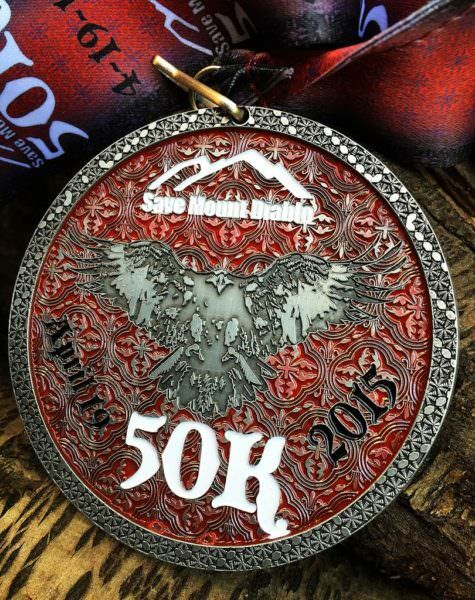 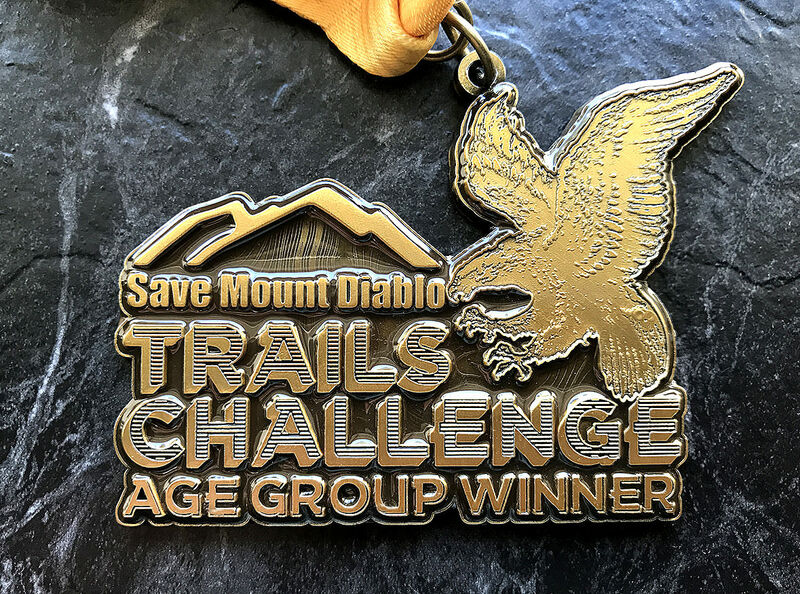 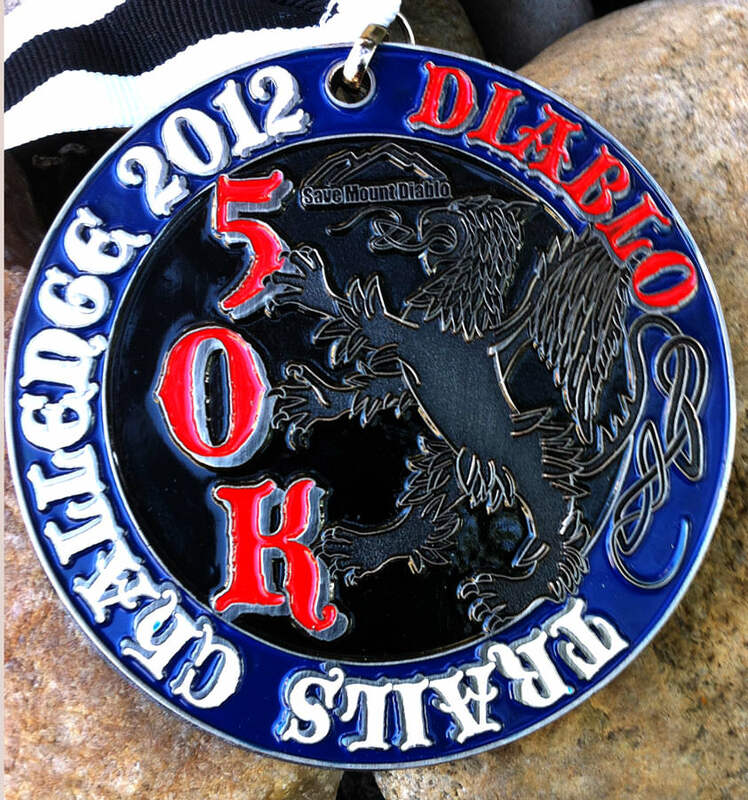 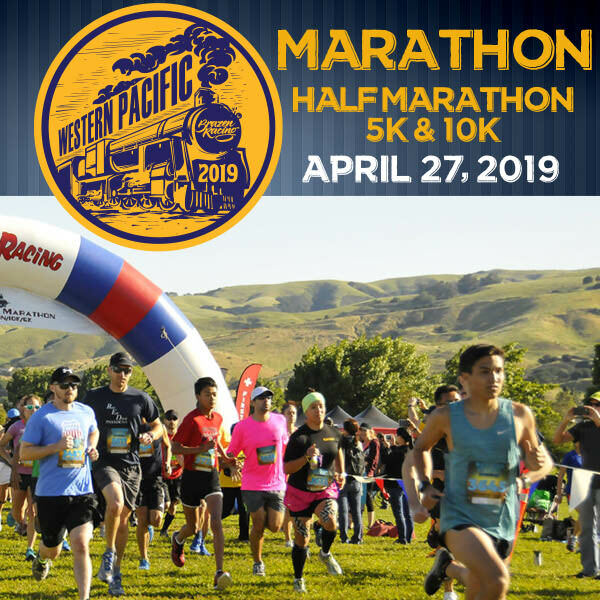 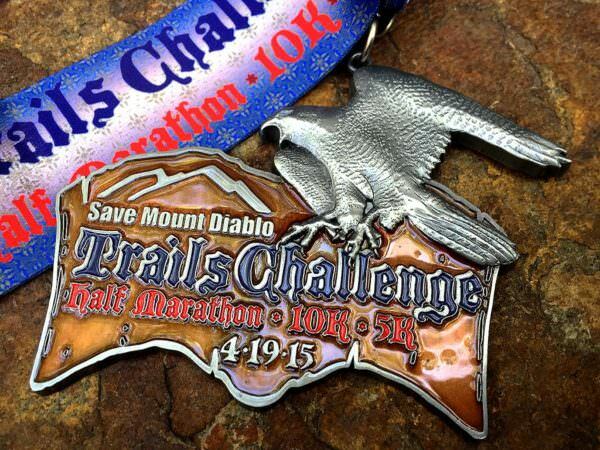 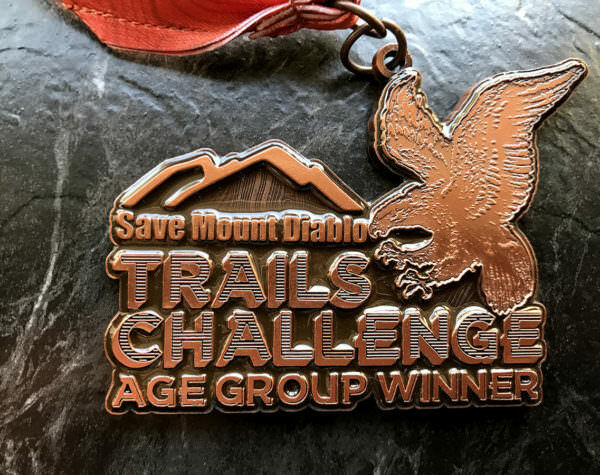 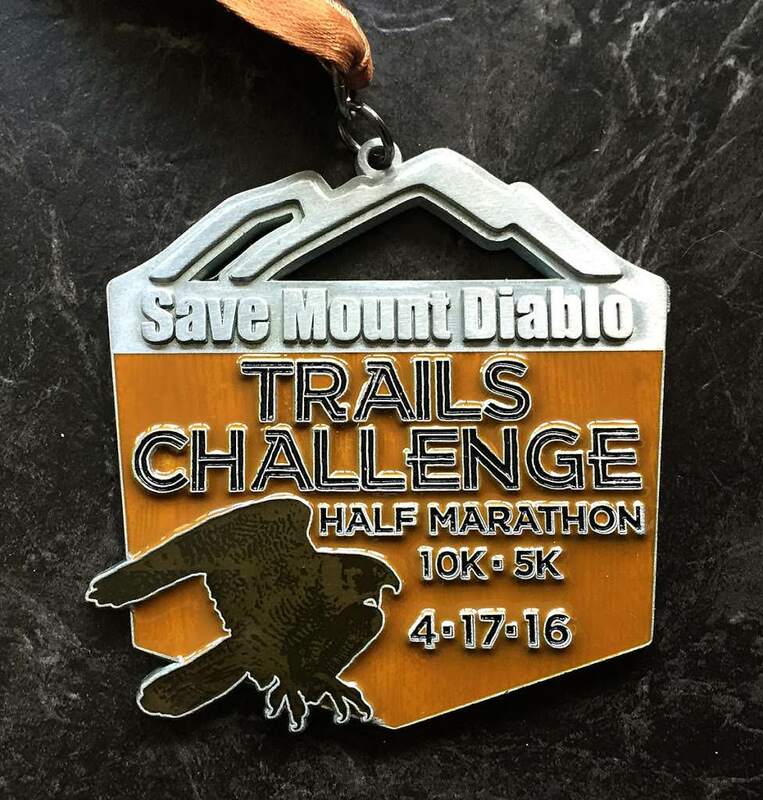 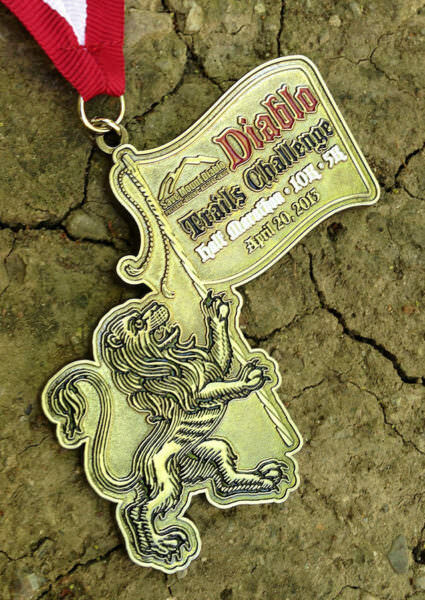 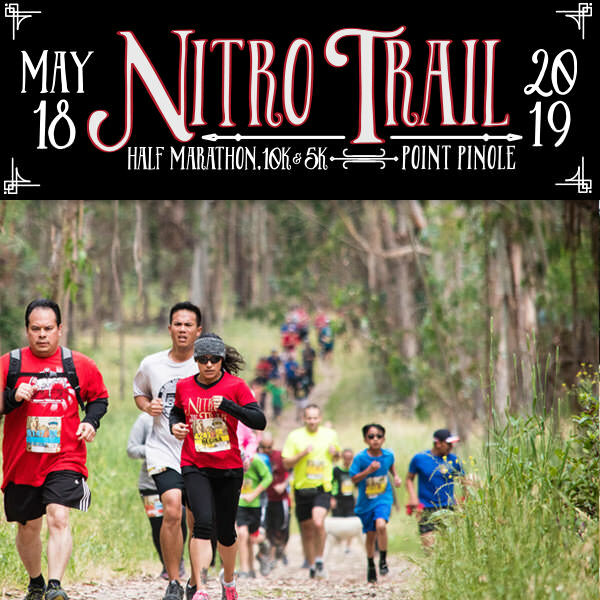 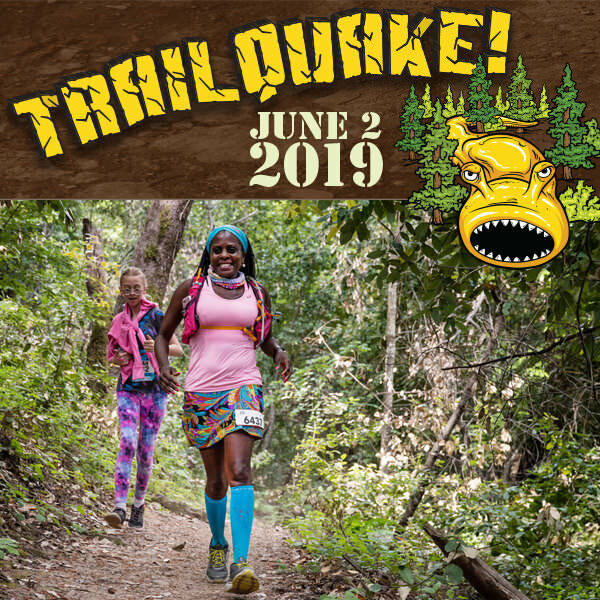 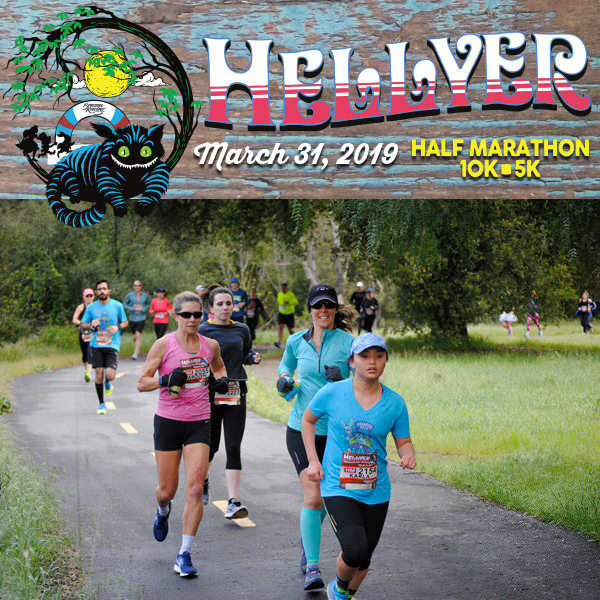 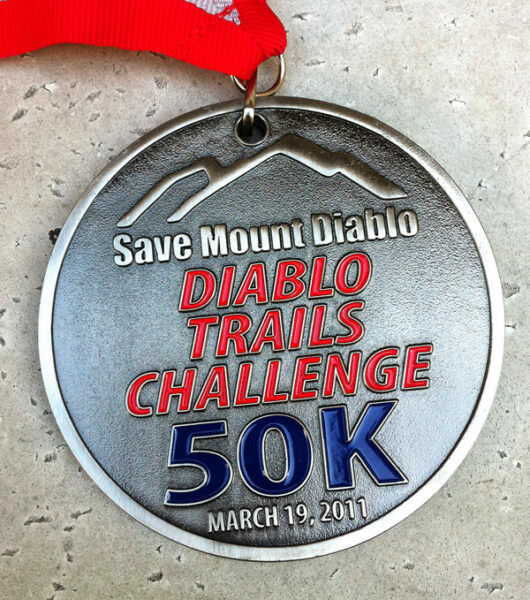 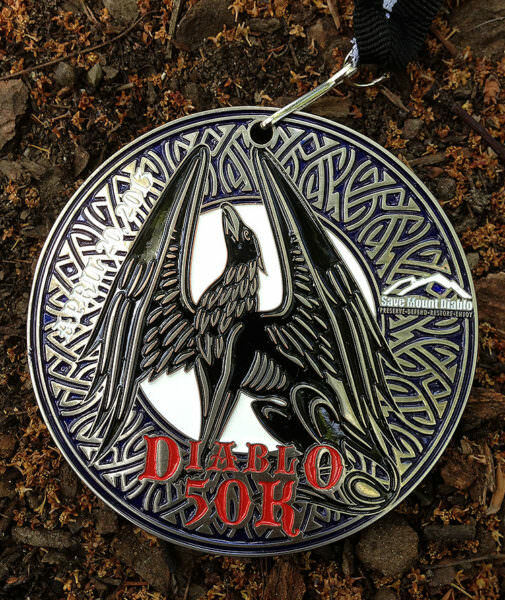 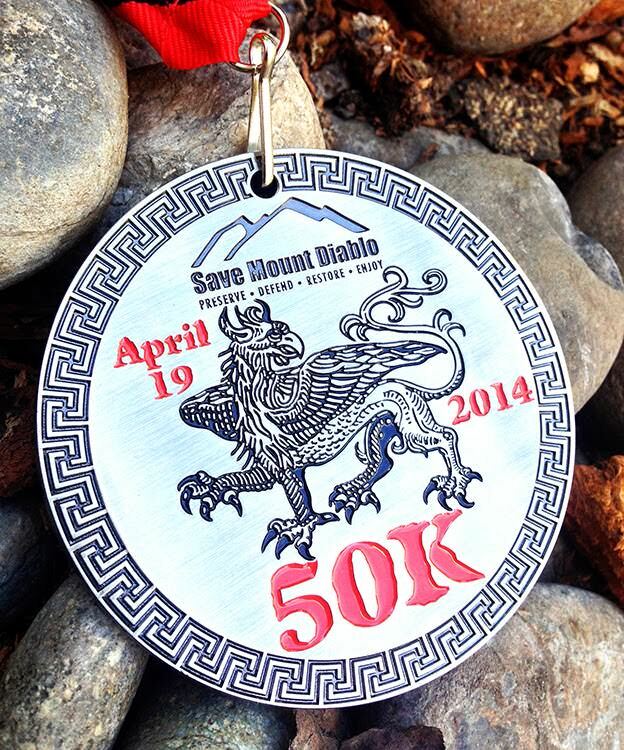 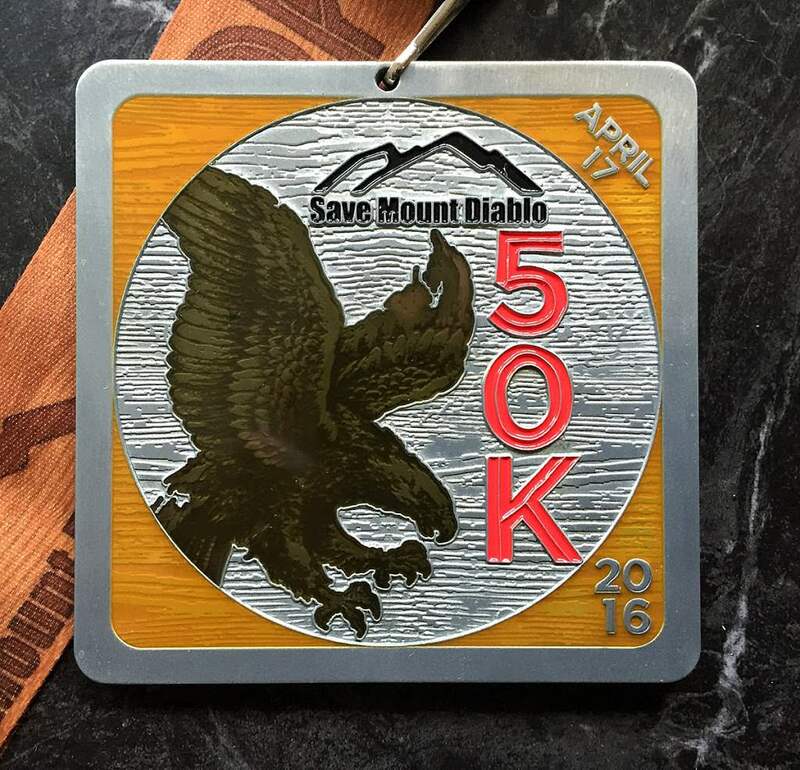 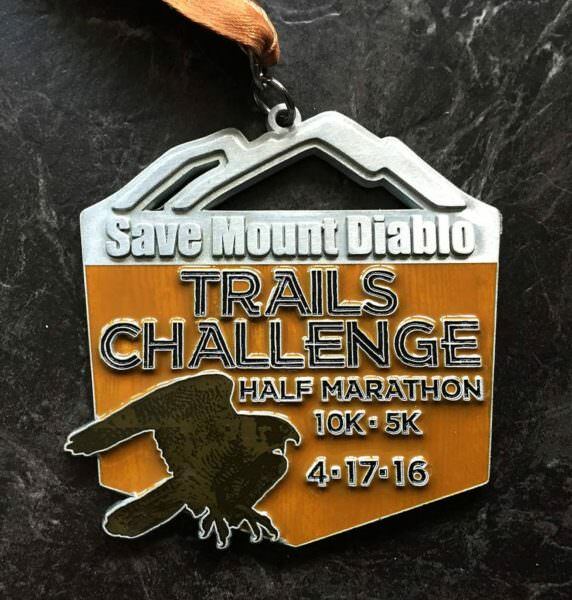 All finishers will receive an original Diablo Trails Challenge finisher medal. 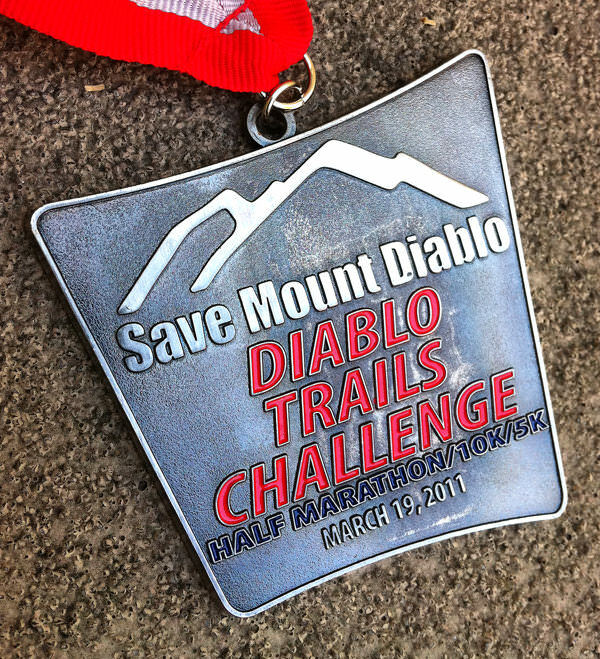 See past year's medals below!